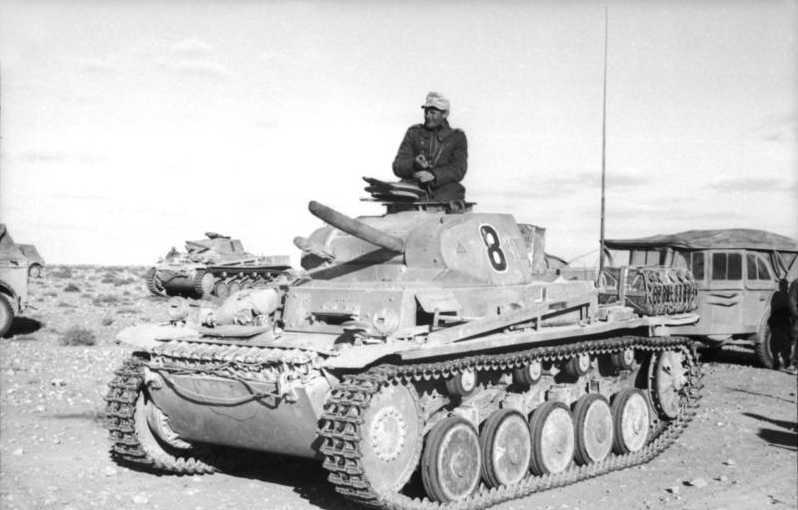 Notes The Ausf F was the last Pz Mk. II to be built in large numbers. It had the same basic armament as previous models but thicker frontal armour. The hull front was changed from rounded to a flat design and extra armour added to the gun mantlet, was increased to 30mm. Other modifications included new cupola and suspension.